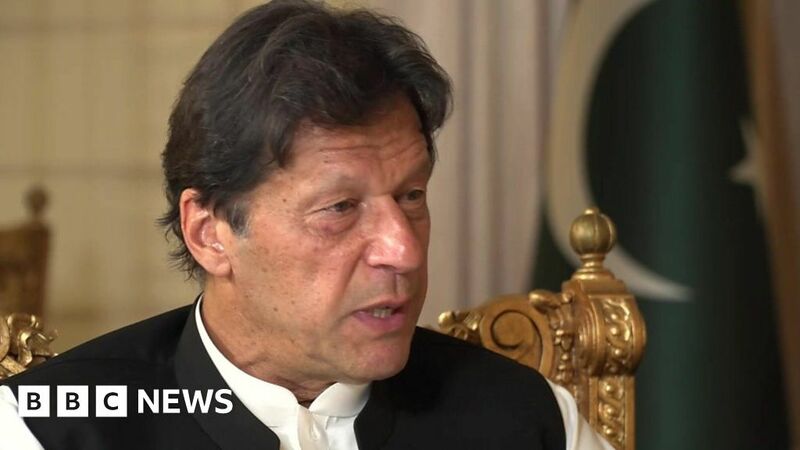 Pakistani Prime Minister Imran Khan stresses the need for dialogue with India over Kashmir in an interview with the BBC’s John Simpson. The former cricketer who became leader eight months ago said peace with India over the disputed territory of Kashmir would be “tremendous” for the wider region. The comments come as India prepares to vote in a general election, weeks after an upsurge of violence between the nuclear-armed neighbours in Kashmir.